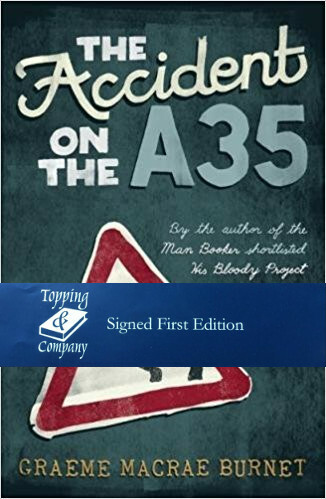 The Accident on the A35, is a literary mystery that takes place in Saint-Louis. It features the diffident Inspector Georges Gorski investigating a seemingly unremarkable fatal car crash – but where has the victim, an outwardly austere lawyer, been on the night of his death? Darkly humorous, subtle and sophisticated, The Accident on the A35 is the spellbinding follow-up to Graeme Macrae Burnet’s debut noir novel The Disappearance of Adèle Bedeau.